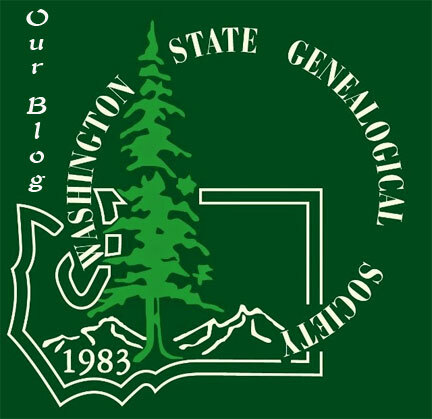 Welcome to the Eastern Washington Genealogical Society! NEW UPDATES & ADDITIONS: VISIT OUR INTERNET TOOLBOX Washington State resources have been updated. National Archive resources have been added. 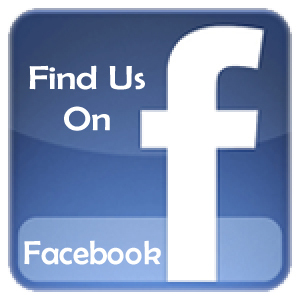 You may want to check out our recent Updates for local cemeteries. Cemeteries are being updated monthly, check back often. Need more info on an obit? Our obit database has new information for existing listings. Please check out the "Genealogy Area" located in the downtown Spokane Public Library on the 2nd Floor at 906 W Main Ave. Library hours are 10:00 a.m. to 6:00 p.m. Mon, Thurs, Fri and Sat. Members of the Society are available to assist you in your research on Tuesdays from 10:00 AM to 12:00 Noon and 1:00 -p.m. - 3:00 PM or by appointment. During the stated hours the Society members at the library may be contacted at (509) 444-5357. Outside the hours a message may be left in voicemail. Eastern Washington Genealogical Society covers Ferry, Lincoln, Pend Oreille, Spokane and Stevens County (Region 7 of Washington State Genealogical Society). Fast track to our blog with your smartphone or go to ewgs-spokane.blogspot.com on your computer.